This winter has been a little less than kind. If you’ve been lucky enough to escape without a single snow day keeping you indoors, you’ve probably still had to fend off the brisk weather with thick socks and sweaters. It’s been the kind of winter that makes you want to spend a whole day curled up with a blanket and a hot drink—and a cozy game. Something fun and relaxing that you won’t feel bad leaving behind if you do manage to drag yourself outside the next day. Puzzles be damned; a significant portion of the joy in Scribblenauts can be found purely by reaching into the depths of your vocabulary and summoning up the most unusual things you can think of, just to see if the game knows what they are. More often than not it does. In essence it’s a big toybox full of words for you to pluck and mash together at will, whether you’re doing so to satisfy the game’s objectives or your own curiosity. If a snow day at school means you’re cooped up with the kids, Scribblenauts is a a good choice to play together, particularly since it’s available in one form or another across various platforms (including iOS). 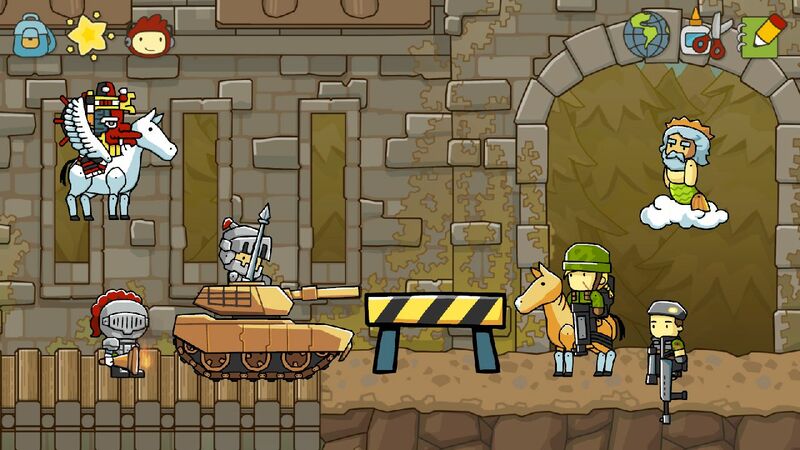 But even if you’re all grown up and on your own, Scribblenauts will test the limits of your imagination. 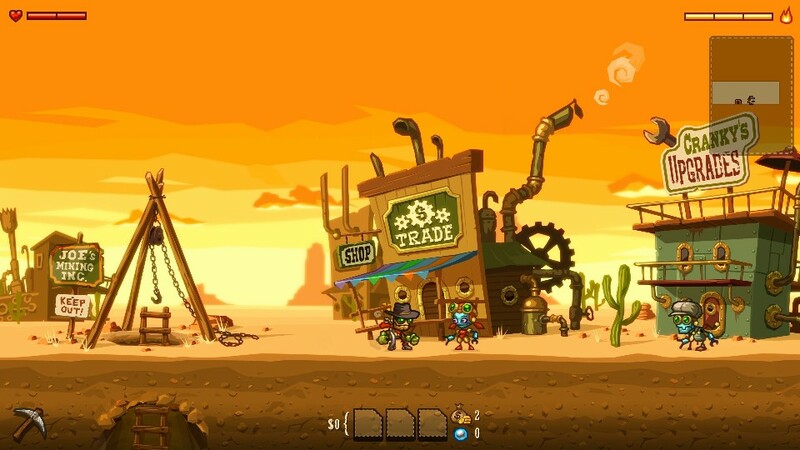 The warm glow of the lanterns and the gentle rhythm of the mining in SteamWorld Dig make it an easy pick for a lazy day at home. As you dig ever deeper, a forgiving pattern of regular character upgrades means that you might even come away from it with the illusion of having had a productive day—which is something that can certainly take the edge off for those who feel guilty lazing around the house. 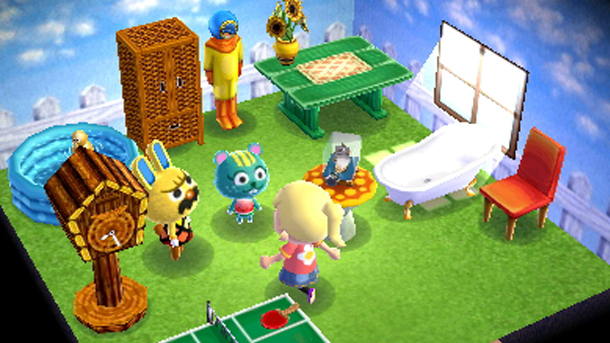 Your villagers miss you. They know you were busy and they totally get it. Just stop by and say hello once in a while, okay? 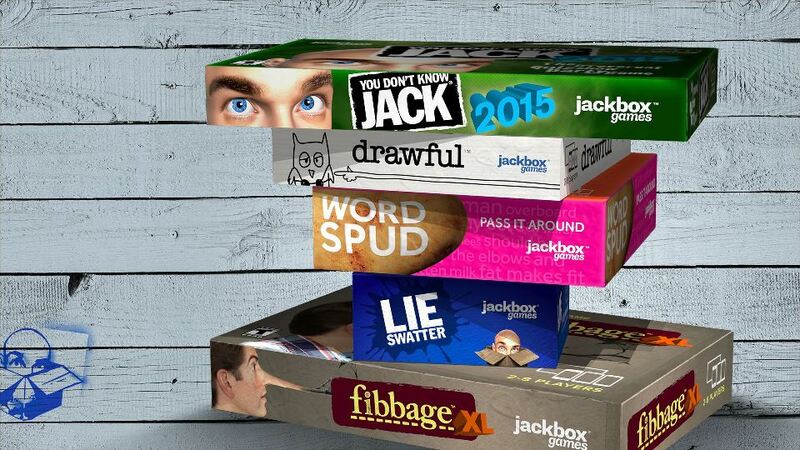 If you’re snowed in with a few friends (or at least have the ability to screenshare with them via Skype) The JackBox Party Pack is an ideal way to pass the time. Although it only came out last year it’s already secured its place as multiplayer favorite, largely because it doesn’t rely on having multiple controllers or passing a single controller around. Instead you can use your smartphone, your tablet or your computer to play. It comes with several different games too, so once you’re tired of losing at You Don’t Know Jack’s trivia you can dominate with clever doodles in Drawful. Maybe a game about preparing for and recovering from an all-consuming mystery disaster will hit a bit too close to home when you’re snowed in, but The Yawhg is another good (albeit slightly more low-key) choice if you have company around. 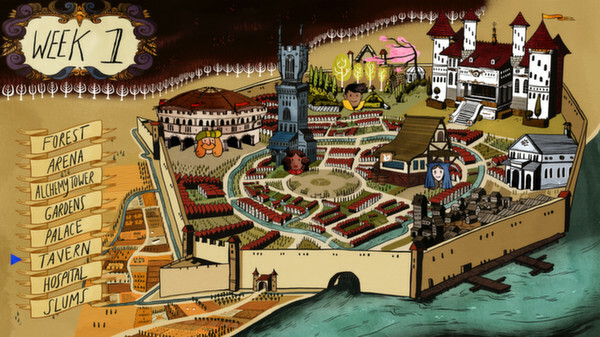 It offers a very different take on both visual novels and RPGs that’s beautifully illustrated, cleverly written, and highly replayable. Once step beyond settling in your armchair with a crossword puzzle and some tea, Picross is an exceptionally easy series to get into. Solving these pixelated image puzzles is intensely satisfying, and if you have a Nintendo 3DS all the latest installments are quite economical to buy. If you’re like me and you really need to feel like you’ve accomplished something with your time off, this one may be the game for you. 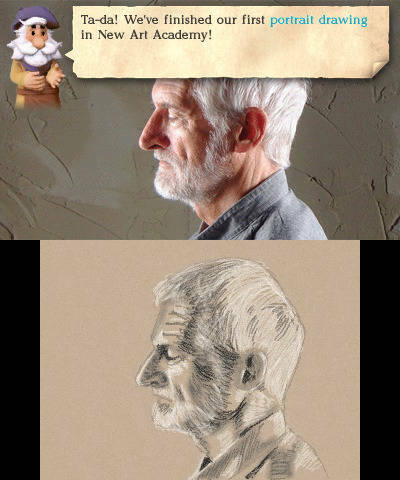 It’s not an exaggeration to say that someone who feels like they can’t really “do” art will start to feel fairly competent after an afternoon spent with an Art Academy game. They each start out with fairly basic tools and principles, then develop on that foundation towards more complex techniques. Even if you feel like you could never pick up a brush in reality, what you’re capable of with your stylus might surprise you. 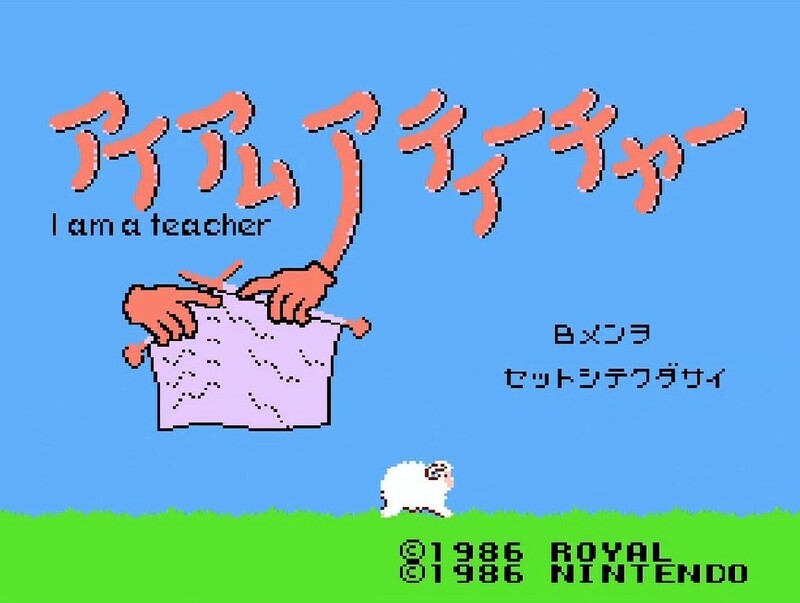 Unfortunately you’ll have a hard time getting your hands on the unreleased NES knitting peripheral that could have handily “printed” the designs of Super Mario no Sweater out for you in a wearable format, but at least you can use the patterns on this unusual Famicom disk to find a little crafting inspiration for your day in. There are few things cozier than a roaring fireplace, and few things more fun than… burning stuff. 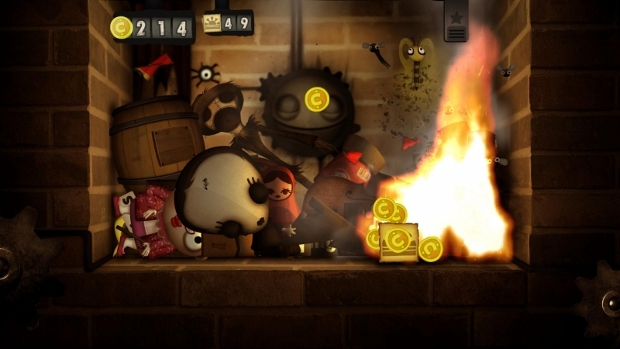 Little Inferno is a game in which you burn stuff. A lot of stuff. Stuff that reacts in a variety of interesting ways. There’s a story, of course, and plenty of clever little jokes and secrets, but it is fundamentally a game about throwing things into a fireplace and watching them burn. While that’s a pretty unsafe pastime in reality, it makes for an entertaining little morsel of a game. 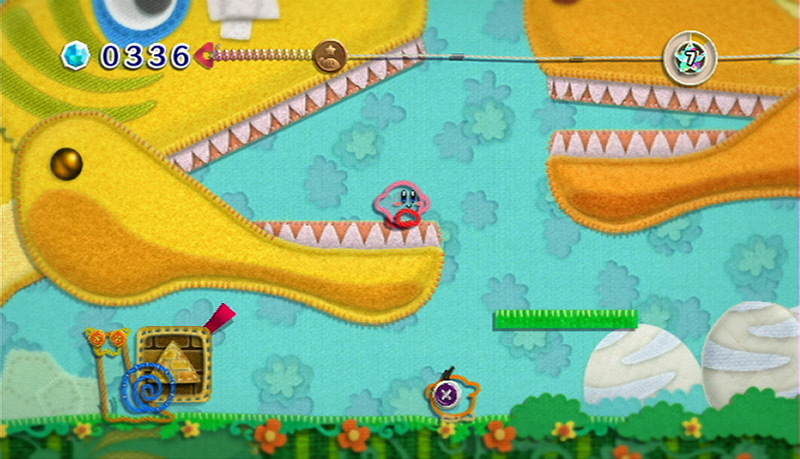 I’ll just say it: Kirby’s Epic Yarn looks like a blanket. A playable blanket. It’s easily one of the most memorable games to come out for the Wii, and may even be one of the most stylish games of the last decade. Even though the mechanics are fairly simple, it just oozes charm and sweetness to the point that it’s hard to put it down. With the clay-based Kirby and the Rainbow Curse due out later this week, it’s a good time to revisit the warmest, softest, fuzziest release of 2010. So warm yourself by the gentle glow of that game screen. Spring will be here before you know it.